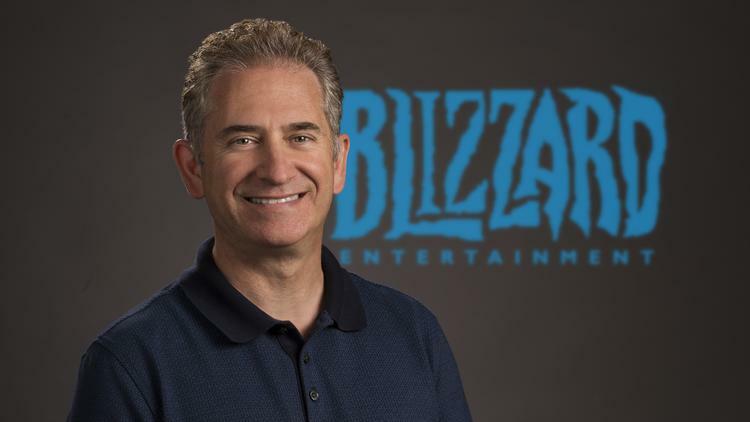 Today, on the 7th of April 2019, Mike Morhaime will officially be stepping down as a strategic advisor – a role be picked up after stepping down as CEO. That means, that his days with Blizzard will be over. I cannot let this day go by without a tribute to him. What a legacy he leaves behind. He was not alone in this accomplishment, I am aware of that, but today, it shall be all about Mike. Thank you for every memory you made possible for us players to create together. Thank you for all the stories you have told, for all the music and for all the hours we have been able to spend in the company of epic adventures. Thank you for all the ideas of yours, that have enriched our lives in way, we cannot even describe. Thank you for always appearing so welcoming during each Blizzcon. Thank you for giving us a magical platform, where we form friendships, that might last us a lifetime. We are sad to see you go. But know, that what you created, will stay with us forever. We wish you all the best ahead. What an emotional moment at BlizzCon 2018, where you passed the torch to J. Allen Brack. We are confident, that he will do his best to fill those enormous shoes.